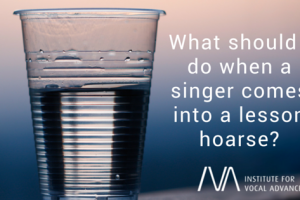 What should I do when a singer comes into a lesson hoarse? 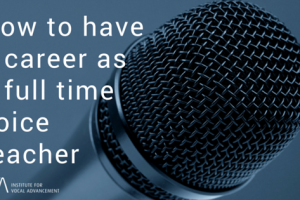 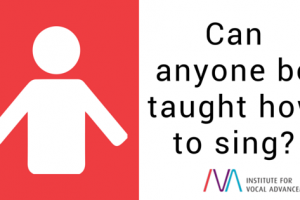 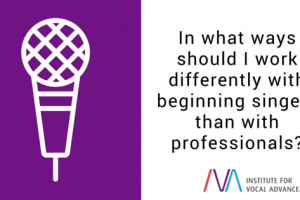 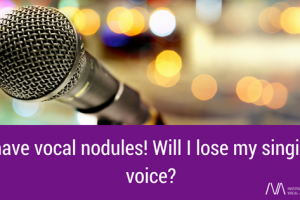 Am I too old to start a career as a voice teacher? 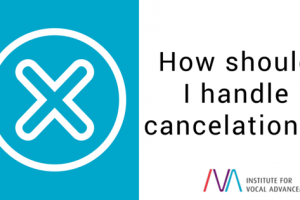 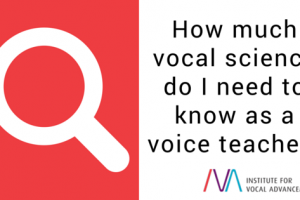 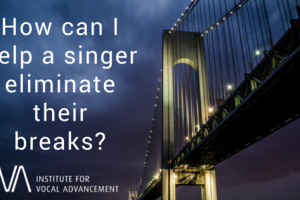 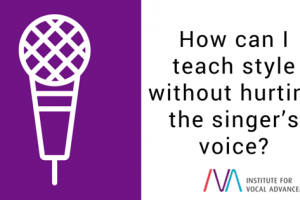 How much vocal science do I need to know as a voice teacher?